Utility pipes aren’t much of a concern until there is a problem. However pipes carrying water or volatile substances such as gas or petroleum can cause a major disaster if they are not maintained and repaired correctly when needed. That is where Bowtie Tony’s Welding comes in. We are a professional X-Ray certified pipe welding company that can meet all of your pipe welding needs. As we are mobile welders, for your convenience we can come to you anywhere in the Denver Metro & Northern Front Range, Colorado area. 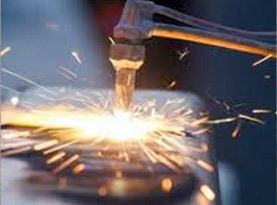 Our welders work to the strictest safety codes and are trained to the highest standards. We are proud to offer professional on site utility pipe installations, repairs and replacements. 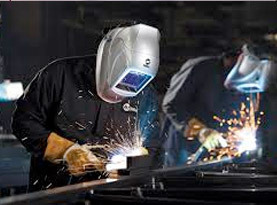 No job is too small for Bowtie Tony’s Welding and no distance is too far! 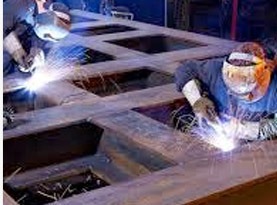 Pipe welding is recognized by many as a profession in itself. 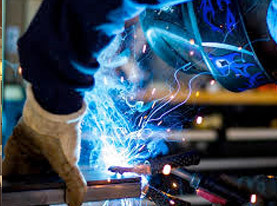 Even though many of the skills utilized are comparable to other types of welding, the pipe welders at Bowtie Tony’s Welding have developed specialist skills unique only to pipe welding. Because of the volatile and hazardous materials that most pipelines carry, our pipe welders are fully certified in the pipe welding trade. Contact us today to discuss your next project! © 2018 Bowtie Tony's Welding. All rights reserved.